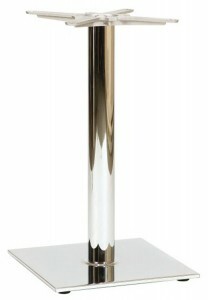 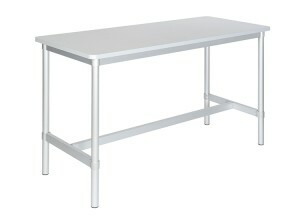 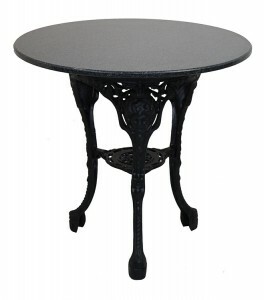 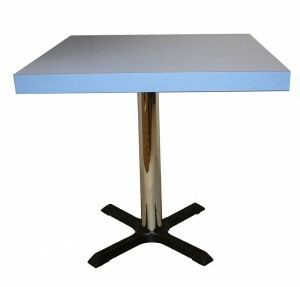 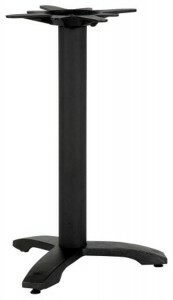 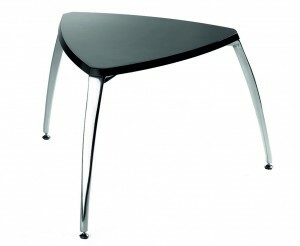 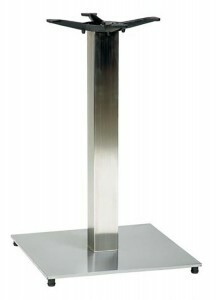 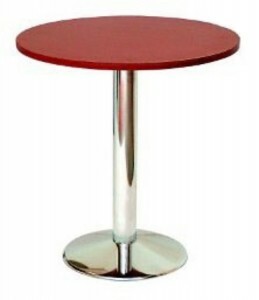 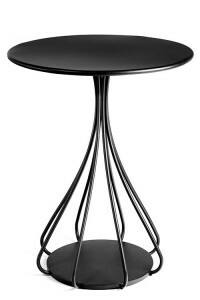 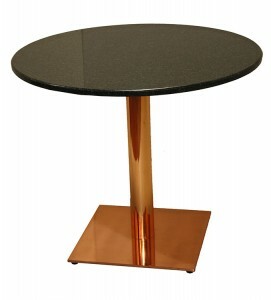 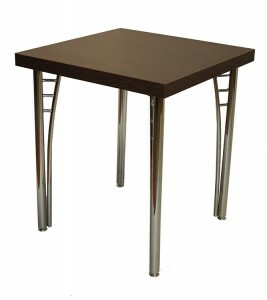 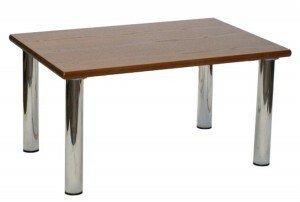 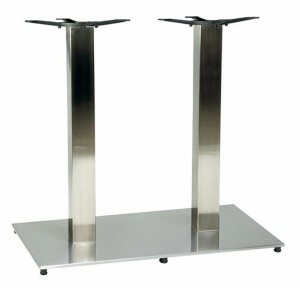 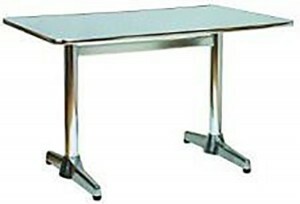 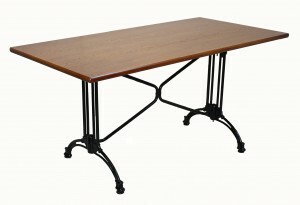 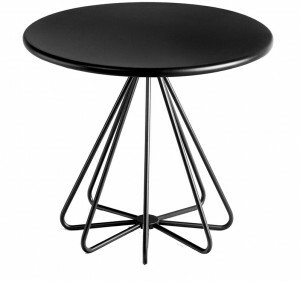 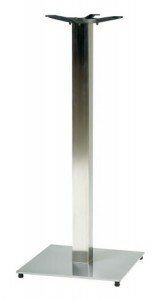 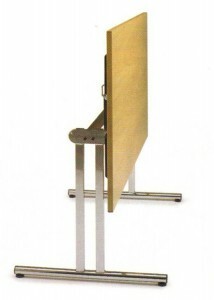 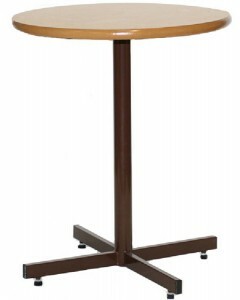 A strong durable selection of metal tables for the hotel, bar, lounge and restaurant trades. 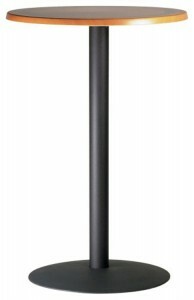 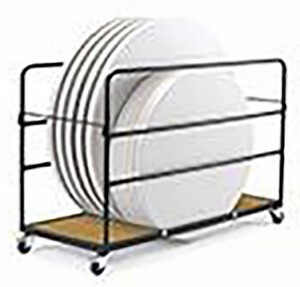 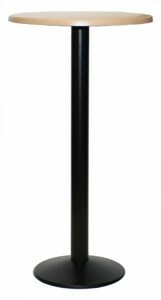 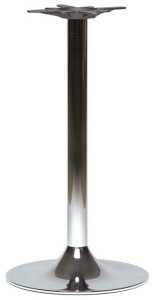 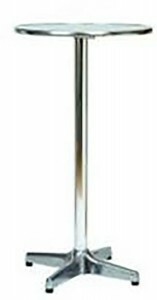 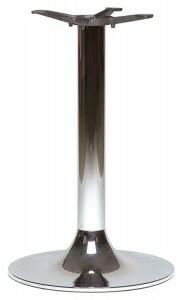 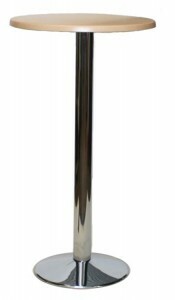 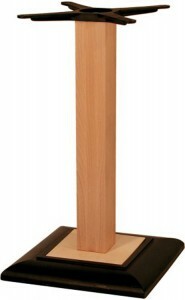 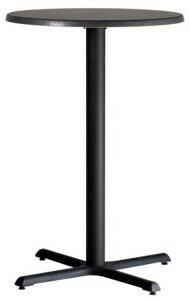 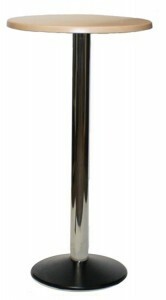 The sturdy construction and appearance make them ideal for both traditional and modern settings. 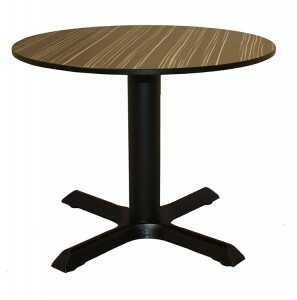 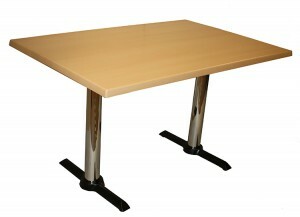 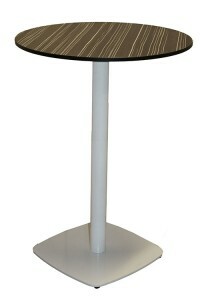 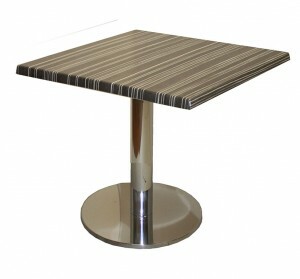 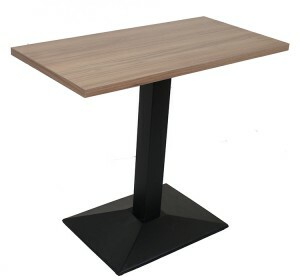 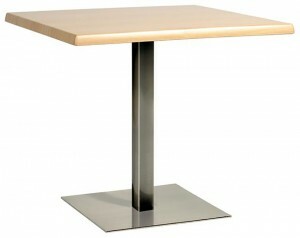 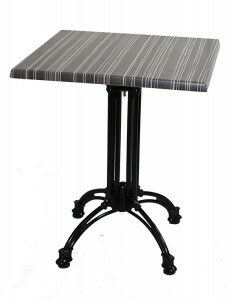 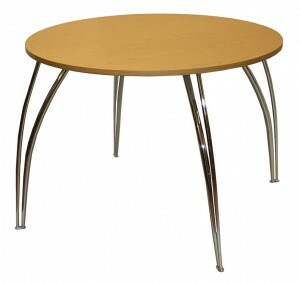 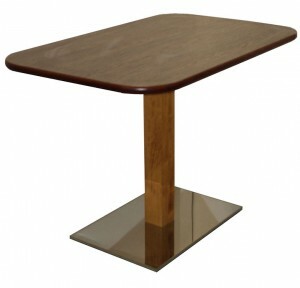 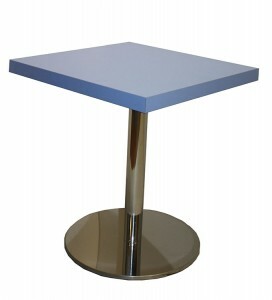 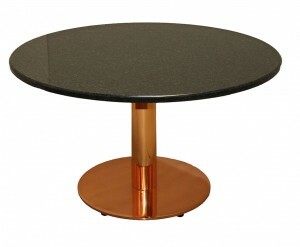 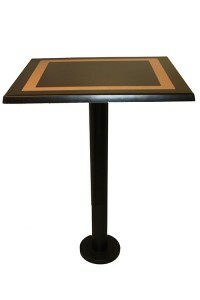 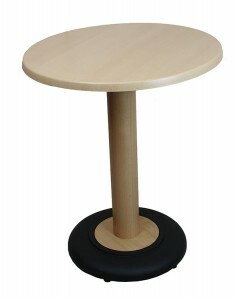 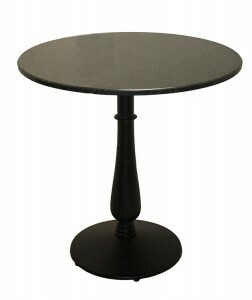 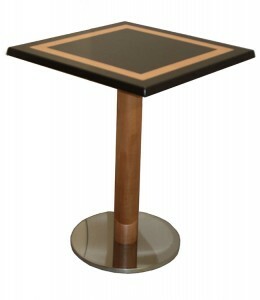 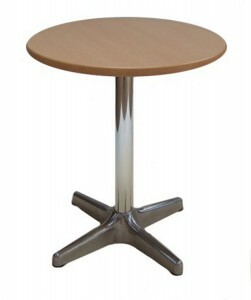 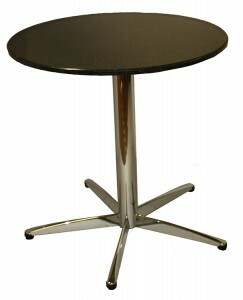 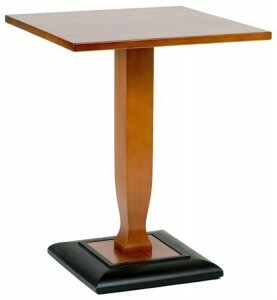 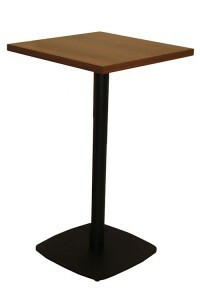 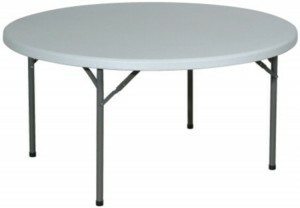 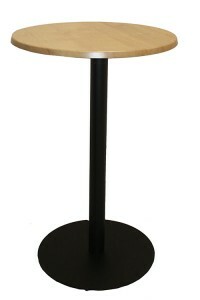 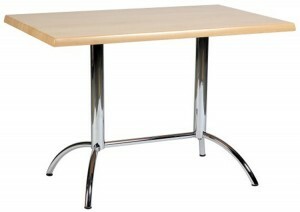 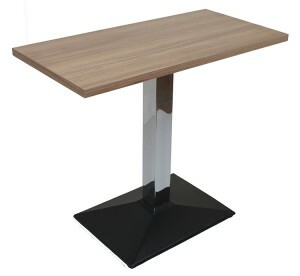 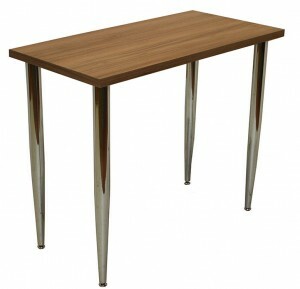 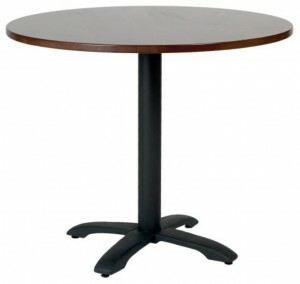 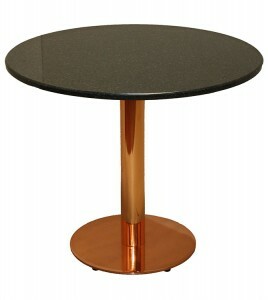 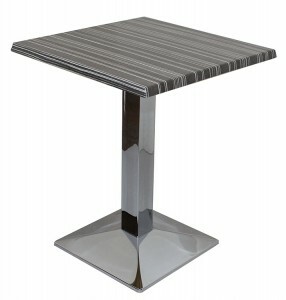 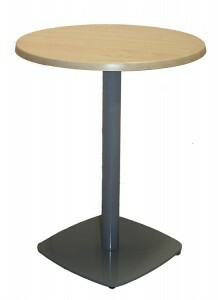 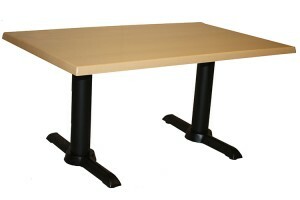 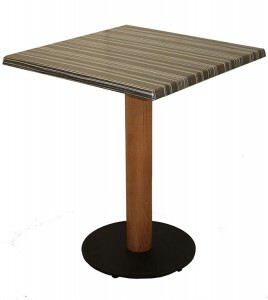 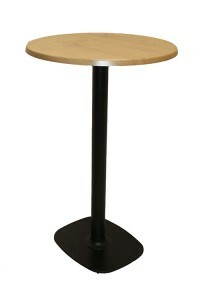 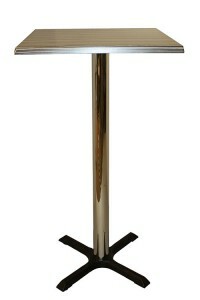 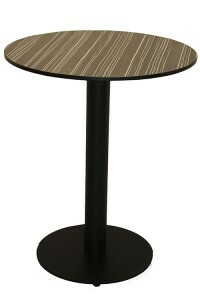 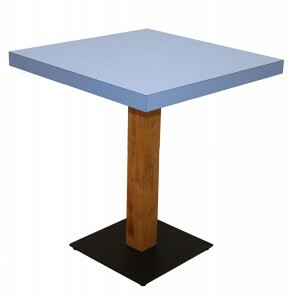 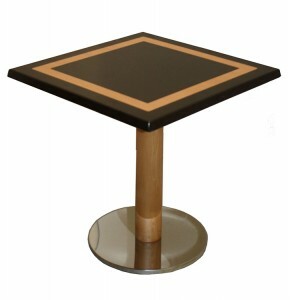 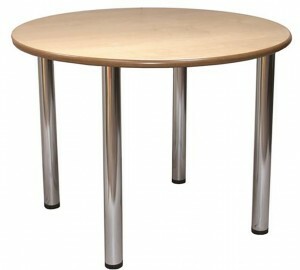 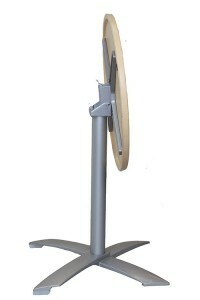 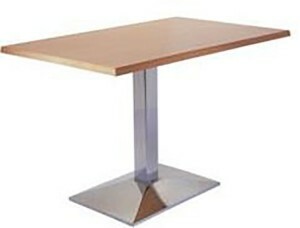 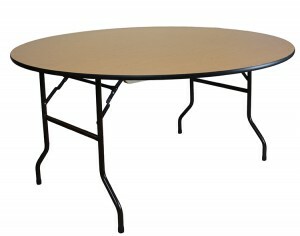 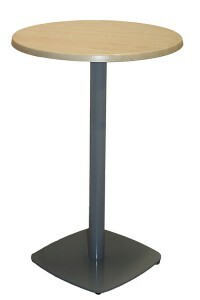 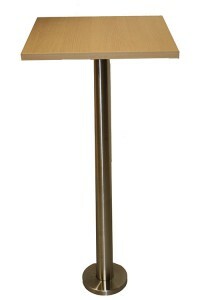 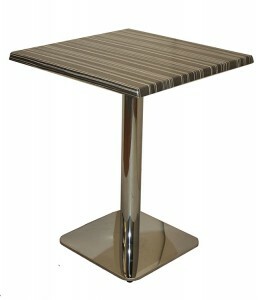 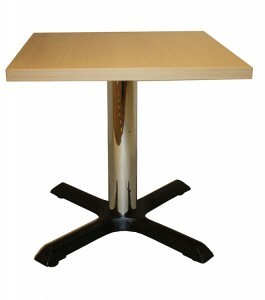 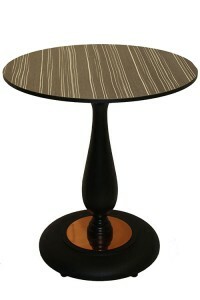 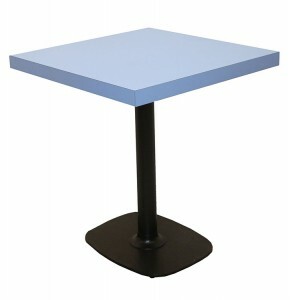 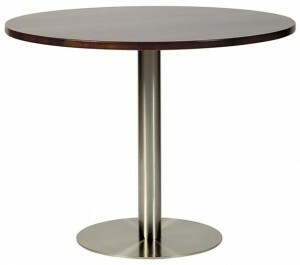 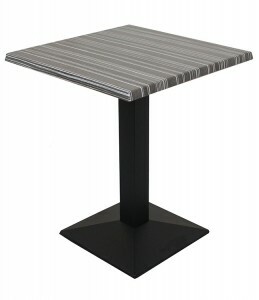 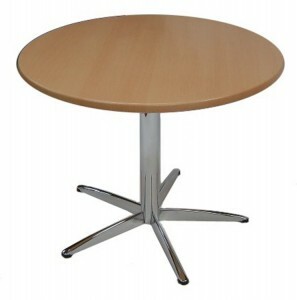 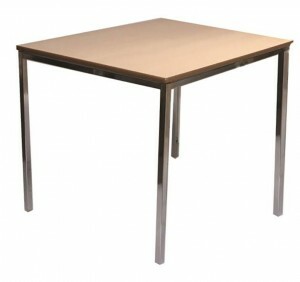 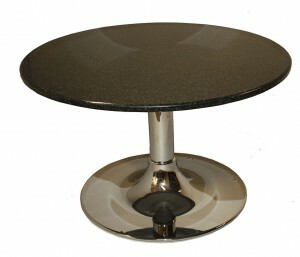 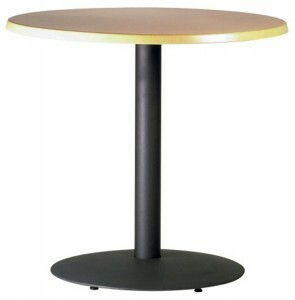 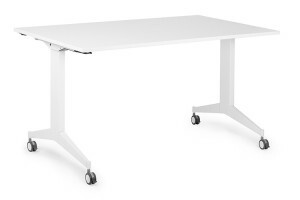 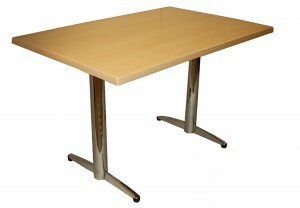 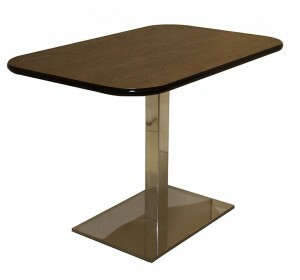 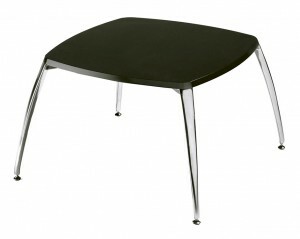 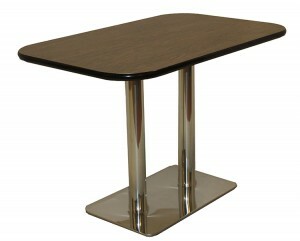 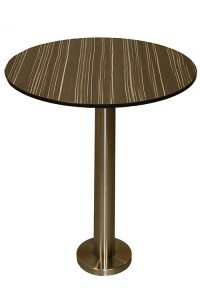 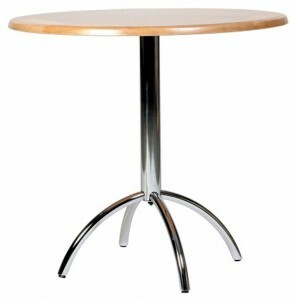 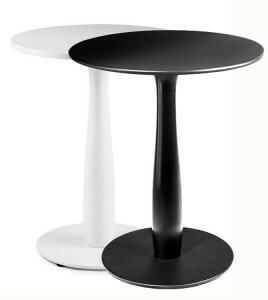 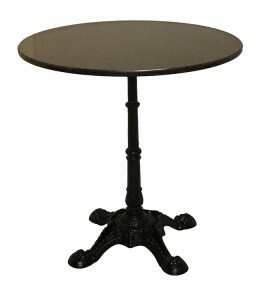 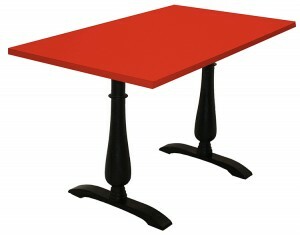 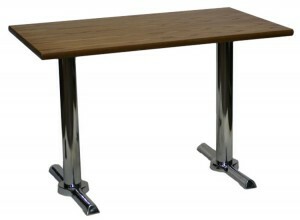 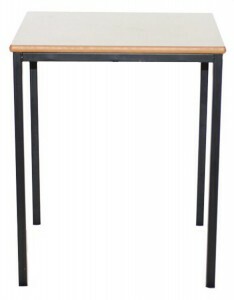 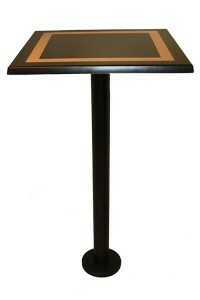 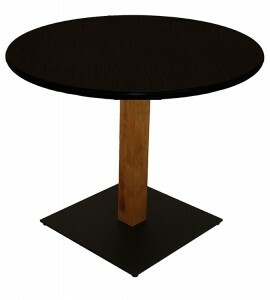 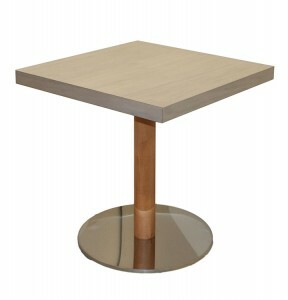 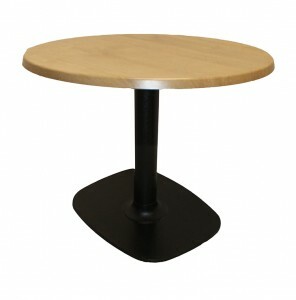 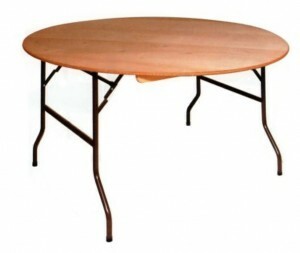 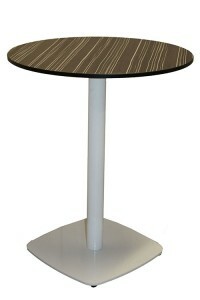 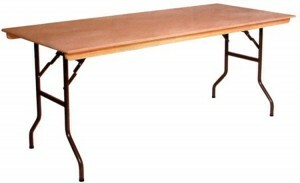 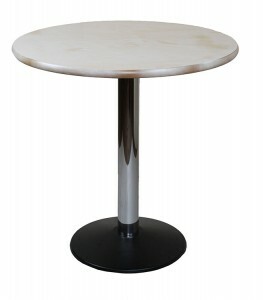 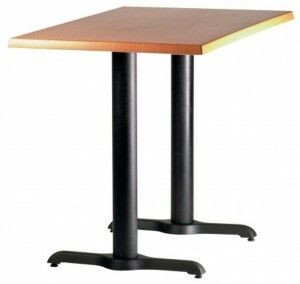 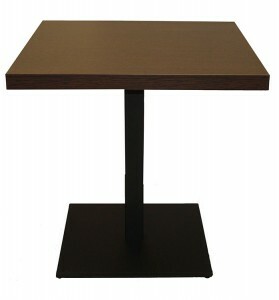 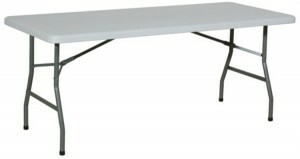 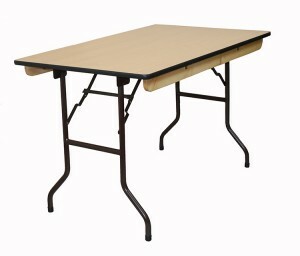 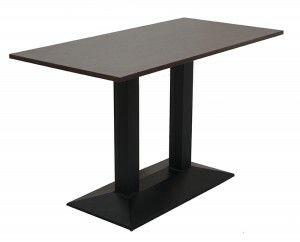 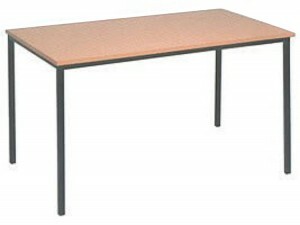 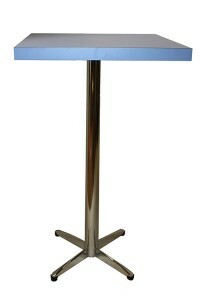 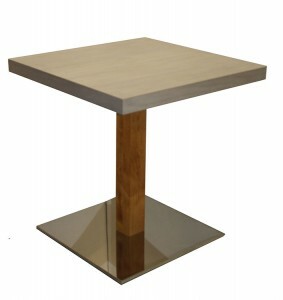 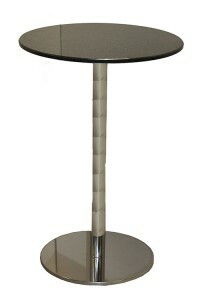 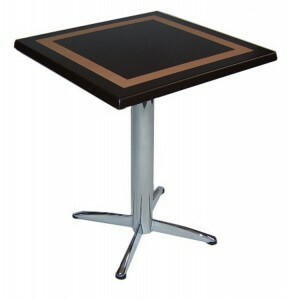 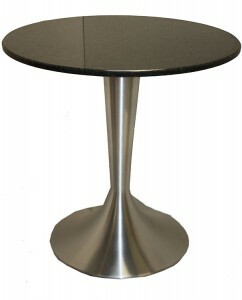 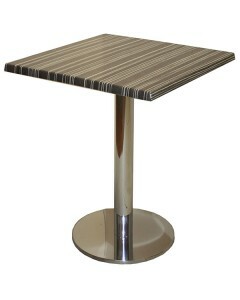 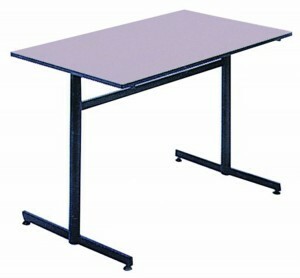 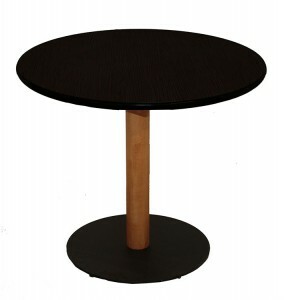 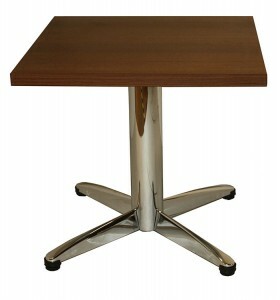 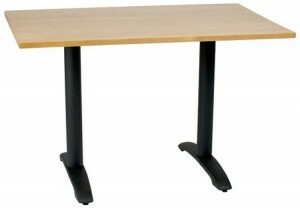 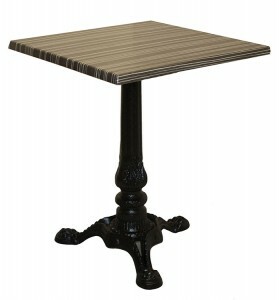 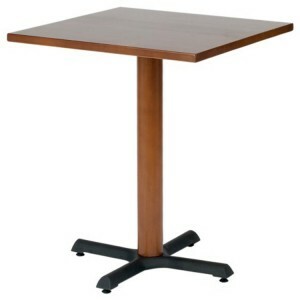 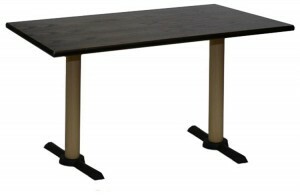 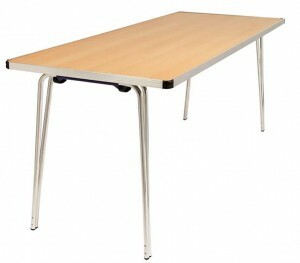 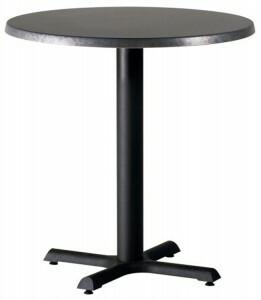 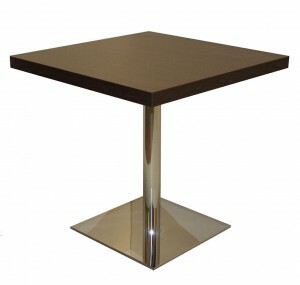 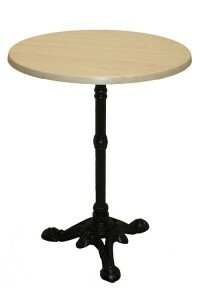 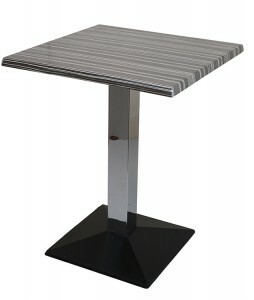 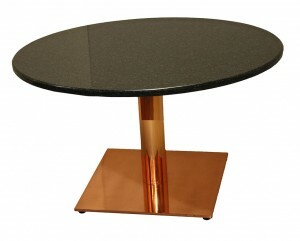 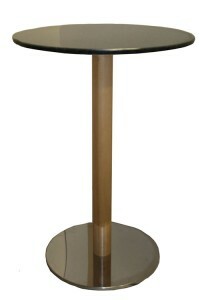 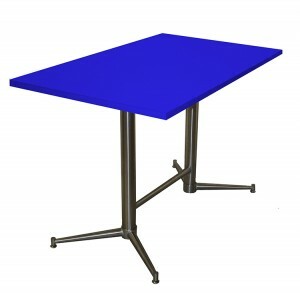 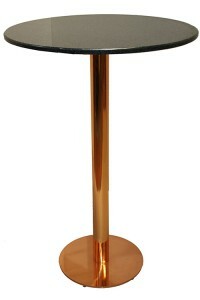 All tables are fitted with a laminate top unless stated, other table tops are available upon request.